Once upon a time they were for show, now blinds are for so much more. One of the key ways in which the industry sells itself is through its eco-friendly nature, with blinds benefiting everything from temperature control to noise pollution. As such, if you are part of the green clan, it’s time to read on. 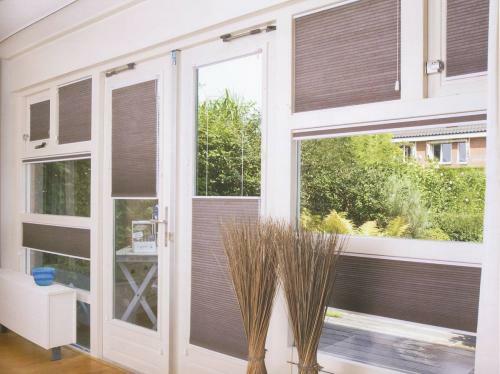 Some of the more recent blinds inventions may seemingly cost the earth to purchase, but over time their green benefits mean that you make much more back than your initial outlay. In fact, to put some of the savings into perspective, it’s thought that the typical double cell darkening shade can knock over $500 off the typical energy bill in the US. When you look at it from that point of view, the initial costs really aren’t that extravagant! However, we’re not here to talk specifically about the savings – although they do happen to go hand-in-hand with environmentally friendly measures. Instead, we’ll delve straight into the eco-benefits – and they start with blocking out the cold. This has always been within a window treatment’s capabilities, but it would certainly be fair to say that they have improved terrifically over the last few years. Now, through the invention of insulated shades, it’s never been easier for a blind to improve the thermal efficiency of a home. Their honeycomb design means that the cold simply can’t transfer through the material – and that central heating system can finally be given a rest. The name of said invention is a solar shade. As the name might tell you, this is charged with the task of shading your property from UV rays. Of course, they’re only beneficial during the summer, but if you happen to be tuning into your air conditioning system 24/7 during this period of the year you will certainly be doing your bit for the environment by investing in a set. 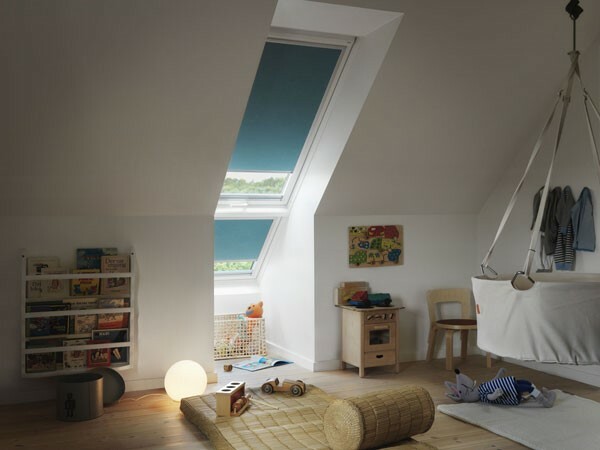 They work by allowing some natural light into your home, whilst blocking the hot, powerful UV rays. Ultimately, it stops your home becoming a greenhouse. On the subject of solar, you can turn to a different type of “solar” to benefit you even further. Motorized blinds are no longer just a system to show off to the neighbors, they can again reduce your reliance on central heating and air conditioning devices. You can program them to open and close at certain points of the day, meaning that when you do return home you will be gifted with a room of optimum temperature. The solar part comes in through the way in which some motorized blinds function, with some of these products relying on the sun’s rays as a power source. It doesn’t get much greener than that, does it?